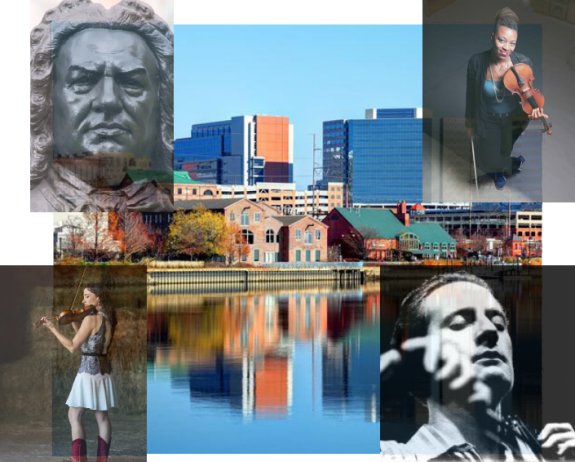 Celebrations of Wilmington’s great diversity and people, combining music of J.S. Bach performed by cellist Lawrence Stomberg, new music by Swift Rose, and recorded conversations among neighbors. Click here for a printable flyer regarding these events. Lawrence Stomberg is working with acclaimed videographer Jason Chesnut of Ankos Films, to produce documentary video of these special events. Watch this space.